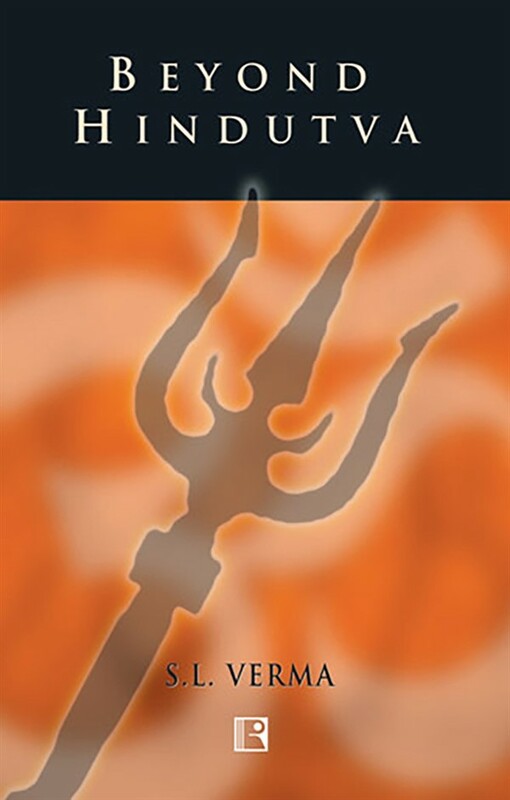 "Beyond Hindutva" is addressed, in particular, to the Hindus and other big and small communities presently living in India, that is, Bharat. It shows the way of "Hindatva" or Indianism for them to meet the challenges of the twenty-first century. For this, it offers a complete framework of thought and action. Accordingly, the Hindus have to move away from their decadent forms of Hindu Dharma, Hinduism, Hindu ideology, and some Gandhian misconceptions. The ideology of "Hindutva" is also badly divided from within, and is utterly confusing. Neither it offers a viable and broad form of `nationism' nor enables the Hindus to unite at large. Its cherished dream is also shattering that non-Hindus of India would ever bank upon such Hindutva for support, survival and advancement, and come closer to them. Like many Hindu bodies and organisations, the pseudo-secular parties - Congress, Socialist, Communist, BSP, and the like - are operating at the expense of the Hindus. Unknowingly, they have been asking the Hindus to commit "hara-kiri" by reducing them to join the group of small minorities. Threats of terrorism - internal and global - have been discussed in depth. To meet these dangers, the book proposes means and methods to launch war against both these forms of terrorism. Other remedies like `socialisation' and `good governance' are highlighted to uphold democracy in India and among the SAARC countries. ""Hindatva"", if adopted properly, would also enable India to face the challenges of globalisation."